Apologies for the cheesy post title. 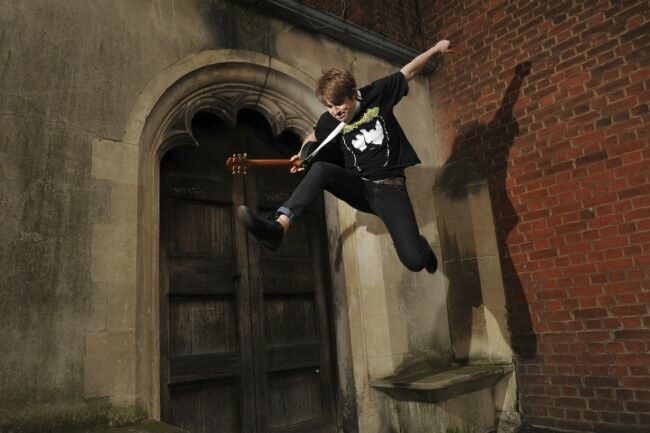 But this is Joe, the model on our last Flash Lighting Workshop, jumping and we used one off camera flash, camera left. So, Jumping – Joe – Flash. Sorry. Anyway, it’s a really great shot, taken by Kathi Archery, on our Flash Lighting Workshop.